VIEW CART “The church of Christ the Saviour” has been added to your basket. The Rotunda in Thessaloniki still preserves in its interior the most important wall mosaics of the Early Byzantine period. 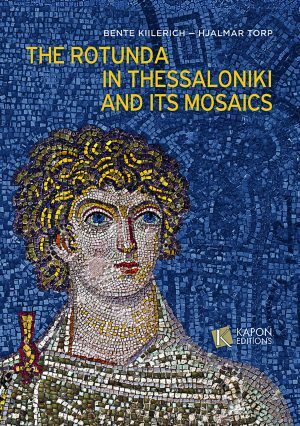 This richly illustrated book provides the reader with information about the history and architecture of the monument, but its principal focus is on the presentation and interpretation of its mosaic decoration, works of exceptional technical and aesthetic quality. 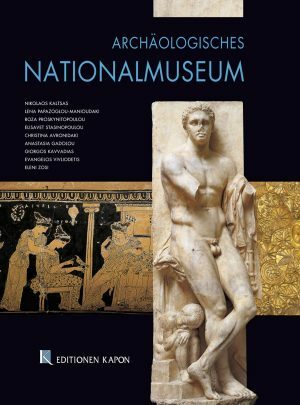 This guide informs the reader about the collections of the National Archaeological Museum and the wealth and variety of its exhibits. Ge­neral information on all the collections and especially on how the collections are presented in the halls of the Museum is included. Thessaloniki, the second most important city after Constantinople in the Byzantine Empire, enjoyed periods of economic prosperity and spiritual and artistic zenith, in which monuments of great significance for the development of Byzantine civilization were created. 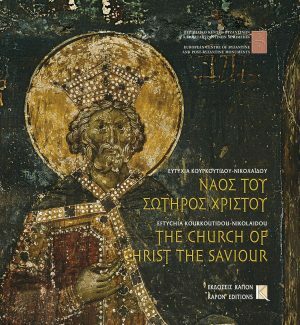 This book reveals to visitors Thessaloniki’s Byzantine facade, through traces left by 2,300 years of history. The texts and the lavish illustrations eloquently narrate the Byzantine city’s history. 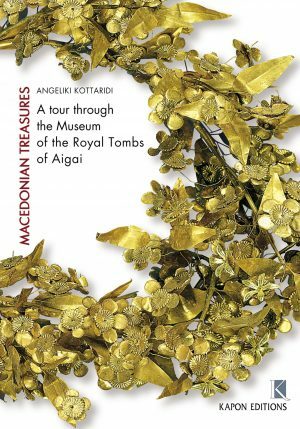 The Museum of the Royal Tombs of Aigai (Vergina) was built to protect the monuments in the burial complex of King Philip II and to facilitate the public’s access to their splendid murals. The Guide to the Museum of the Royal Tombs takes the reader step by step on the tour of this particularly spare and au­stere, yet simultaneously atmospheric exhibition of the treasures from these tombs. 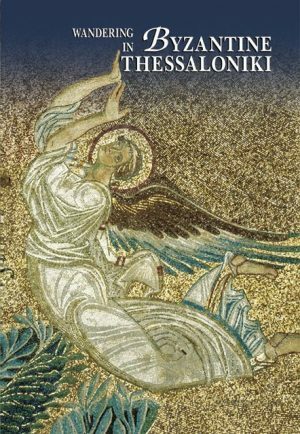 The monograph places particular emphasis on the iconographic and stylistic analysis of the wall-paintings in the church of Christ the Saviour in Thessaloniki, as they attest to the avant-garde art of the second most important city in the Byzantine Empire. The author, who was responsible for the conservation and restoration of the church, links the monument with other highly significant monuments of the period, which reveal the ecumenical appeal of Byzantine art. 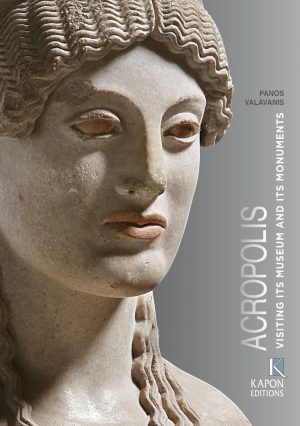 This original study presents the masterpieces exhibited in the Acropolis Museum in relation to the Sacred Rock. The visitor is fully informed through photographs, drawings and reconstructions, which place the now fragmentary works in their historical and artistic context. 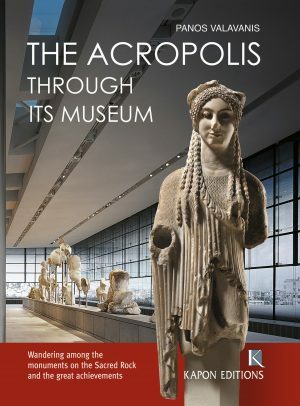 The book also offers the reader the opportunity to understand the connection between the objects exhibited in the museum and the monuments on the Acropolis. 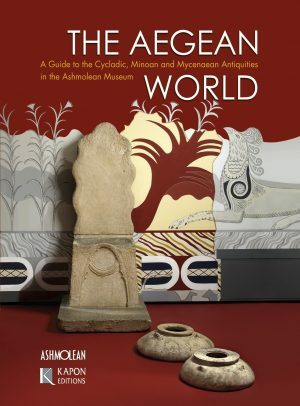 This is the first guidebook to the collection of antiquities of the prehistoric Aegean housed in the Ashmolean Museum of the University of Oxford, which includes over 10,000 objects from the Cyclades, Minoan Crete and Mycenaean Greece. The most important Aegean collection outside Greece was formed mainly by Sir Arthur Evans (1851-1941). 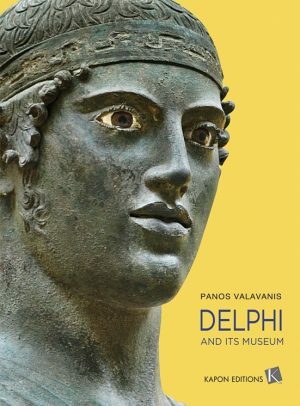 The Cypriot Collection of the National Archaeological Museum comprises some 850 artefacts. 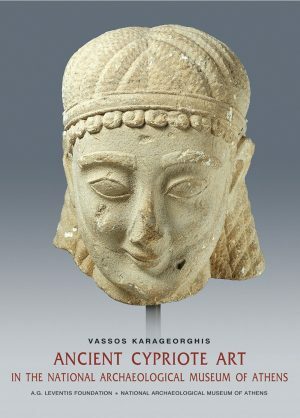 It includes sculptures, pottery and terracottas, spanning virtually the entire spectrum of Cypriot art and archaeology, from the Early Bronze Age (c. 2500 BC) to Roman times (4th century AD). interpretative analyses help us to see the monuments in a different manner and to understand the historical, artistic and political events that contributed to their creation. It helps us to explore and engage with the monuments of Athens, not with awe but with the joy that springs from knowledge. 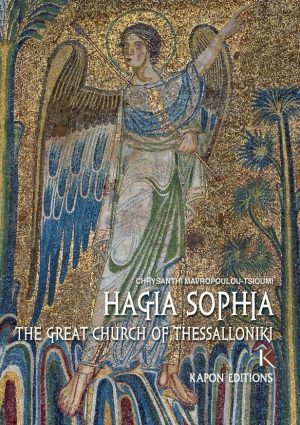 The thirteen-centuries-old church of Hagia Sophia, dedicated to the Holy Wisdom of God, has been the focus of both Greek and foreign bibliography. However, there has not been a publication addressed to the visitors of this monument. This book comes to fill the void, examining all aspects of the subject – the history of the church, its decoration and the views expressed on this at various times. The volume presents all the sculptures exhibited in the Museum. 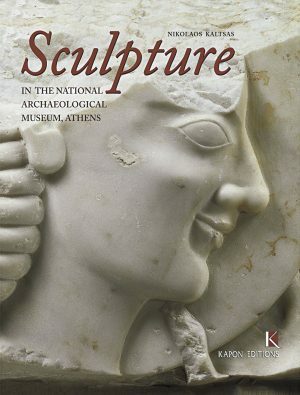 The introduction gives a panorama of ancient Greek sculpture in its historical context, from the Geometric period until Roman times.